So wrap up warm, grab a cup of your favourite hot beverage and check out this list of the 10 coldest places Lara Croft has visited over the years! 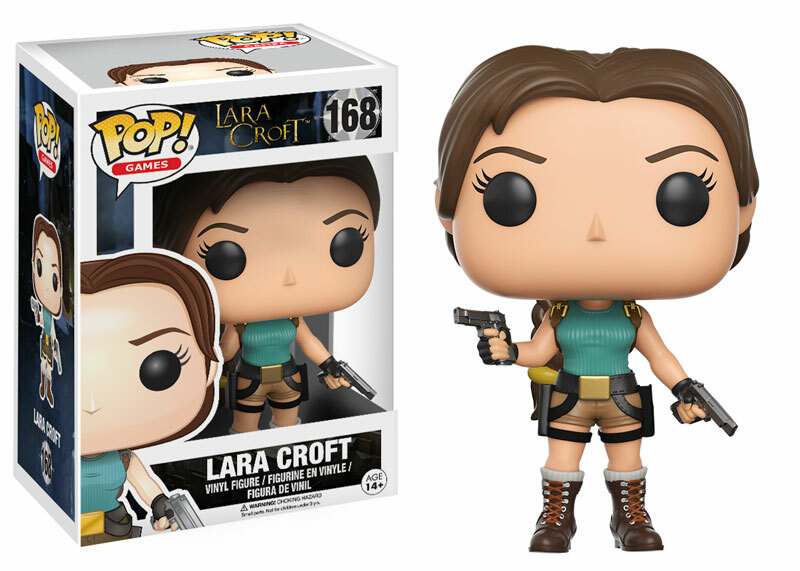 Lara returned to snowy climes in the sequel, Tomb Raider 2, where she journeyed to the frosty foothills of Tibet, dodging giant snowballs, battling yeti and mowing down Bartolli’s goons with their own snowmobiles on her way to retrieve the Talion from the catacombs beneath Barkhang Monastery. And if you’d like to learn a little more about Tibetan Buddhism and archaeology, check out my two-part series “The Buddhist Symbols of Barkhang Monastery”. Lara’s always had a thing for far-flung places and the island of Jan Mayen is no exception. This remote, volcanic island in the Arctic Sea is largely off-limits to foreign travellers but the ever-rebellious Ms Croft travelled to Jan Mayen in Tomb Raider: Underworld in search of Valhalla, the Norse Hall of the Slain, and Thor’s mighty hammer, Mjolnir. If you want to know more about the island’s history, check out my article “Lara’s Travels: Jan Mayen Island”. Over the years, Lara has visited Russia not once but twice. 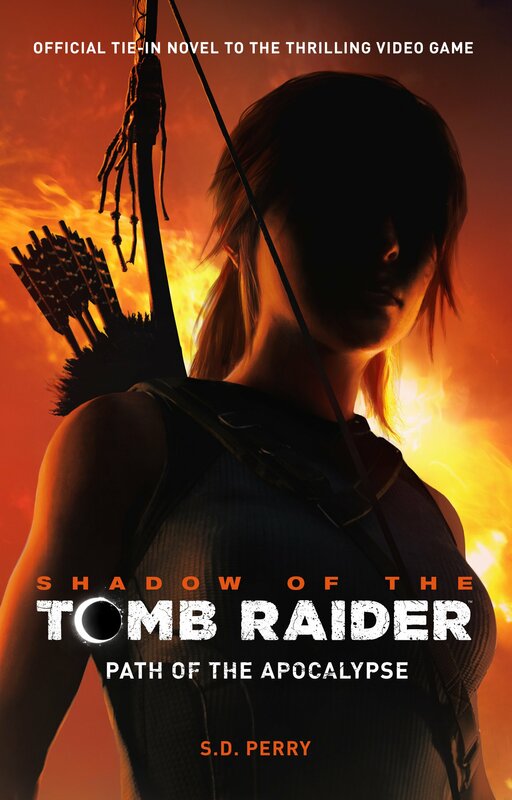 In Tomb Raider Chronicles, she broke into the Zapadnaya Litsa naval base to recover the mystical Spear of Destiny from the wreckage of a German U-boat. 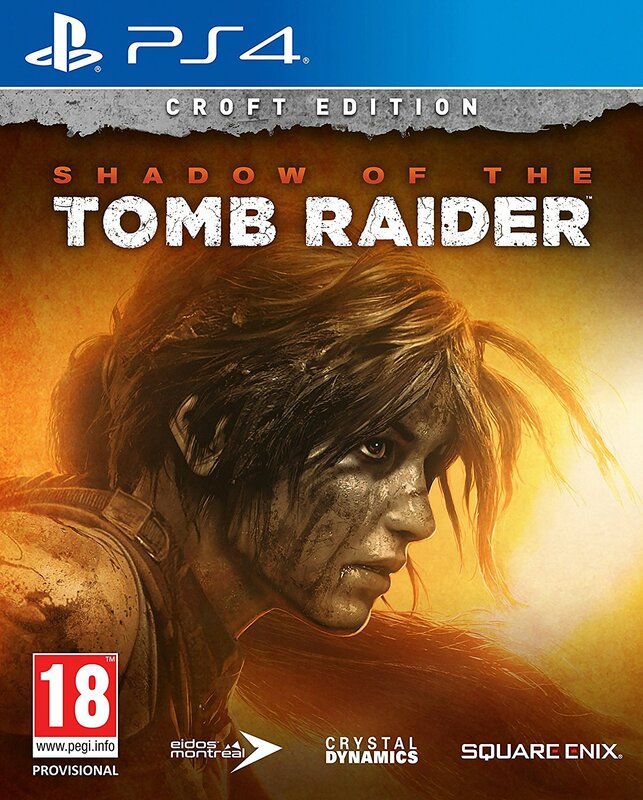 Then in the film Lara Croft: Tomb Raider, she and her adversary Manfred Powell travelled to Siberia to locate the second half of the Triangle of Light. The icebergs, huskies and bleak icy landscape certainly set the mood but it’s probably worth pointing out that these scenes were not actually filmed in Russia but in Austurland, Iceland. Details, details…. Although Kazakhstan has become too closely associated with comedian Sacha Baron Cohen’s alter ego Borat, Tomb Raider fans will probably know that Ms Croft has visited this Central Asian country on more than one occasion. In Cradle of Life, she visited a Kazakh prison in order to negotiate the release of mercenary and former lover, Terry Sheridan, while in Legend, she braved sub-zero temperatures to explore a secret Soviet laboratory and recover one of the fragments of the Excalibur. If you’ve played Tomb Raider: Underworld, you’ll have noticed that Lara spends about half of the game in the tropical rainforests of southern Mexico and coastal Thailand and the other half in some of the coldest places known to man. As if Jan Mayen wasn’t cold enough, Lara ends up travelling even further north (after a brief interlude in the Andaman Sea) and breaks through the thick sea ice of the Arctic Sea in order to dive down to the sunken ruins of Helheim. Poor Lara must have been dying for a hot cup of cocoa and a warm shower by the time she got out of there. You may think it odd to come across snow on Yamatai but if there’s one thing we learnt from Tomb Raider 2013, it’s that Yamatai is a meteorologist’s nightmare. Raining one minute and snowing the next. It’s little wonder that we find ourselves shivering as Lara climbs up the old radio tower. However, the breathtaking view from the top of the tower made it all worthwhile. Last but not least, there’s Antarctica, possibly the coldest place on this list. So cold that Lara would die of hypothermia if she spent too much time in its icy waters. 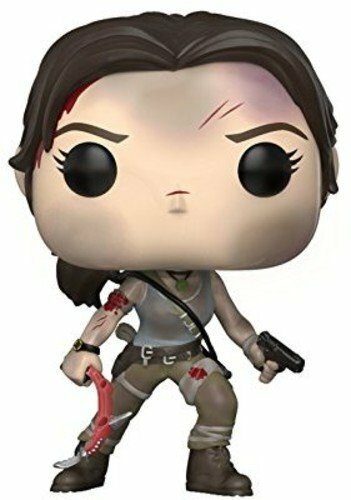 Even when she found shelter indoors, poor Lara had to fend off giant wasps, RX-Tech personnel and terrifying mutants to stay alive. Despite its stunning scenery and untamed frozen wilderness, the real Antarctica has little to offer in the way of archaeological sites. You certainly won’t find any ancient Polynesian colonies there. But on the plus side, you probably won’t find any mutant man-spiders there either. I would love to see dive in Artic Sea and find Helheim. 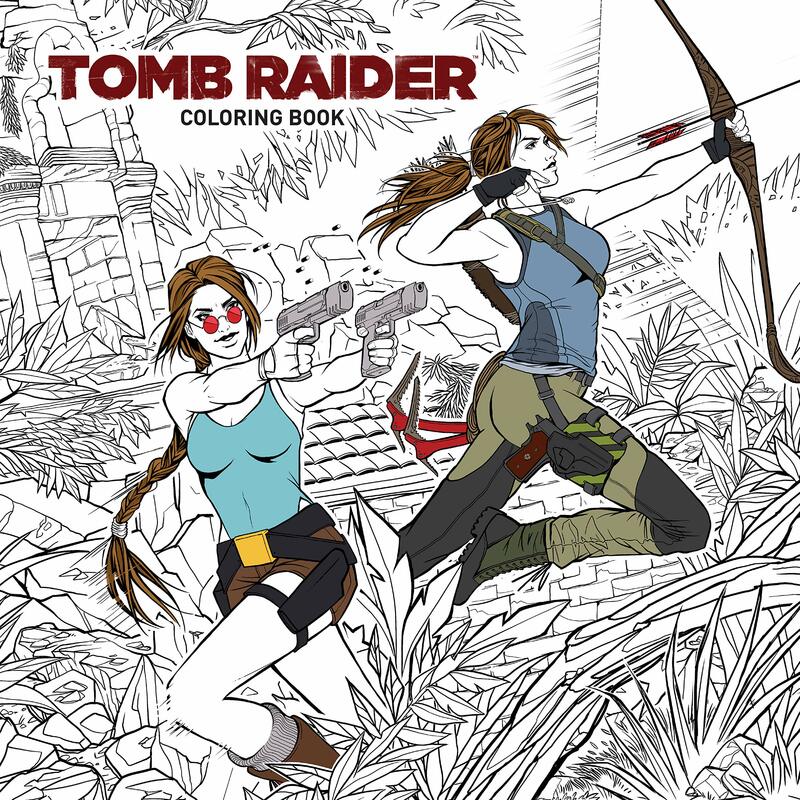 This article brings back lots of fond memories for Tomb Raider fans. If you love Lara as much as I do you will enjoy this. I wish I still had access to the older games. I have forgotten much about the games prior to Legend. This list brings back lots of fond memories and I have to agree that these are among the coolest places Lara has taken us.